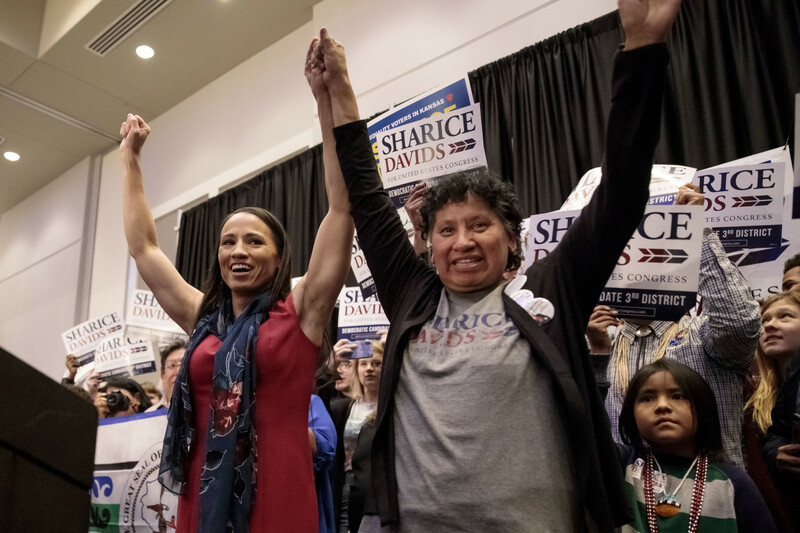 Democratic candidate for Kansas&apos; 3rd Congressional District Sharice Davids (L) and her mother, Crystal Herriage, celebrate with supporters during an election night party on November 6th, 2018, in Olathe, Kansas. Davids defeated incumbent Republican Kevin Yoder. Davids and Deb Haaland (D-New Mexico) will become the first Native American women to serve in Congress. For women in politics, it&apos;s been a year of record-breaking. 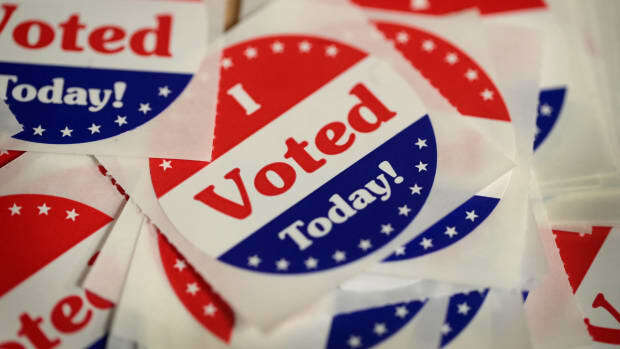 More women than ever have run for Senate, House, and gubernatorial seats this election cycle, and more women have won primaries for each of these positions than at any time American history, according to data compiled by the Center for American Women in Politics at Rutgers University. Last night, voters took many of these political pioneers to the finish line: Though only a fraction of these seats were up for grabs in the first place, there are now as many female governors and likely senators as there have been American history, and more women in the House of Representatives than ever. 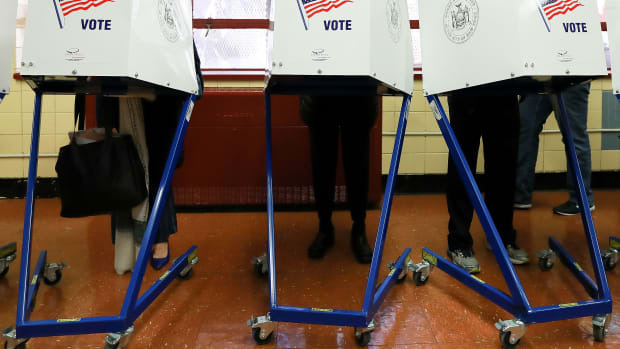 In races that have been called as of 7:59 a.m. Eastern Standard Time, November 7th, nine women have been elected governor, meeting the previous record of nine, set in 2004. Ninety-five women have been elected to the House of Representatives, handily beating the 2016 record of 85. And 12 women have won Senate seats. 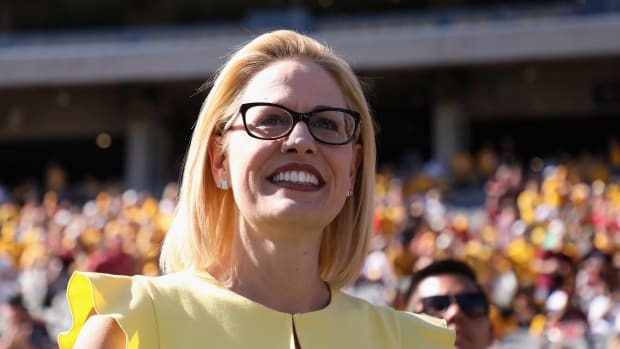 The final number of female senators in the next Congress, including holdovers from the previous Congress, will likely be at least 23, as the two major party nominees for one yet-uncertain position—Martha McSally and Kyrsten Sinema of Arizona—are both women. Twenty-three women serve in the Senate now, a historical high. The graphics below show what gains women have made this mid-term. By clicking through the Currently in Office, Major Party Nominees, and Final Distribution tabs, you can see how the record number of female nominees in 2018 helped push these political bodies toward more equitable gender representation, though America is still far from equal in this respect. 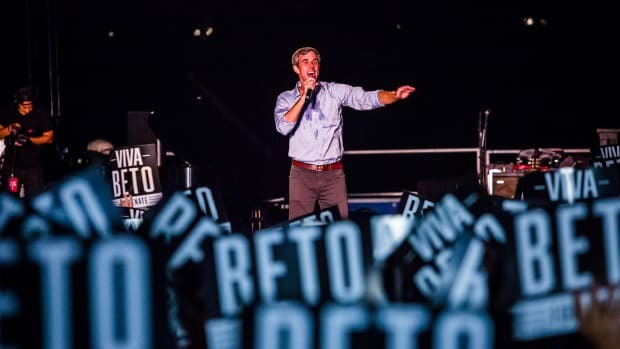 As Omar told Pacific Standard in 2017: "The path to equality is bumpy. I think we need to be patient and resilient and realize that what we do today—if we&apos;re not successful—it allows the second-generation to pick up the baton and run with it." But she and her colleagues have been plenty successful already. Female voters also seem especially engaged in politics this year. Besides the women&apos;s marches of 2017 and 2018, donations from women made up a larger percentage of many candidates&apos; coffers this year than they have in the past, and women are donating more to candidates in general—except to male Republican candidates, whose donations from women have dropped from a high of more than $100 million, in 2016. *Update—November 14th, 2018: This post has been updated to specify the number of women who won Senate seats and the number of holdovers from the previous Congress.